If you like traditional garage doors, there will be a dilemma when you are about to choose for your home. 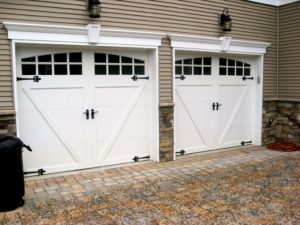 Should you invest in hinged ones or carriage style garage doors? The impact on your home’s exterior style is one and the same. All you need to consider is function. And convenience.